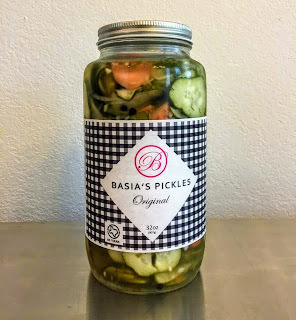 If you'ven't yet had Basia's Pickles, you're missing out!! Head over to BasiasPickles.com to get your pickle on! Do ya reaallly love pickles?! Click here to order pickles by the jar, case, or pallet! Click on the image below to the home page at BasiasPickles.com! "Born in Detroit -- Perfected in Texas!!" Click here or on the image below to read a little about the inspiring story of how Basia's Pickles came to be "The best damn pickles in the Universe!"